Progressive Metal Ci sono 280 prodotti. Progressive Metal from USA. 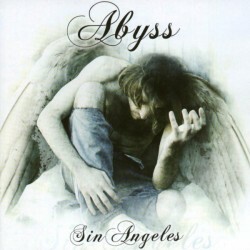 Re-Released in 2003 by Heaven Cross Records. Progressive Rock/Metal from Germany. 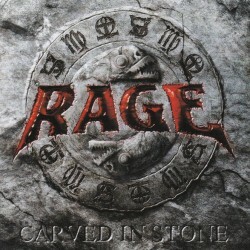 Released by Rockwerk Records in 1998. Progressive Metal from Greece. Released in 2006 by Replica Records. Progressive Metal from Germany. Released in 1999 by B. Mind Records. Progressive Metal from Germany. Private Pressing released by the band in 2005. Progressive Metal from Germany. Released in 1996 by WMMS. Progressive Metal from Italy. Originally released in 1997 this is the remastered reissue released in 2006 by Limb Music Products in slipcase edition including 4 bonus tracks and poster. Melodic Progressive Metal from Germany. Released in 2009 by Limb Music Productions. Debut solo album from the ex-guitarist of Arkhé and Doomsword. Great instrumental progressive/fusion metal, a must for all the fans of guitar heroes. Featuring Scott McGill and Alessandro Del Vecchio as guest musicians. Released in 2006 by Lunatik Sound and distributed by Lucretia Records. Progressive Metal from Italy. This is the Limited Edition in digipak packaging released in 2004 by Lucretia Records. Great Melodic Progressive/Power Metal from Denmark, featuring Eduard Hovinga (Vocals), Henrik Poulsen (Guitars), André Andersen (Keyboards), etc... Released in 1998 by Rising Sun Productions. 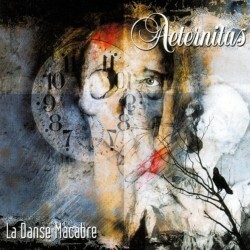 Progressive Power Metal from France. Released in 2004 by Replica Records. 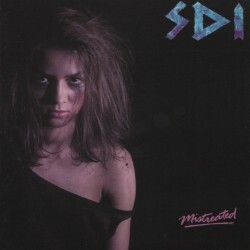 Progressive Thrash Metal from Germany. Released by AFM Records in 2007. 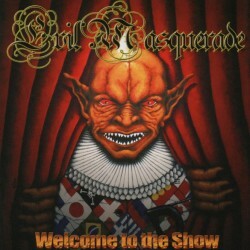 Limited-edition digipack includes a bonus DVD containing the band's December 21, 1991 concert at Batschkapp in Frankfurt, Germany. 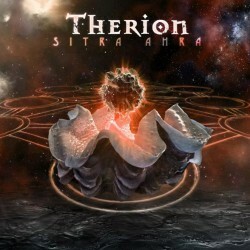 Power/Progressive Metal from USA. This is the European pressing, released in 1998 by Noise Records. Progressive Metal from Sweden. This is the Limited Edition in double CD-set, released in 2002 by Rising Sun Records. The second disc contains all the songs from the album "...Waiting For The Tide". Progressive Metal from Italy. Released in 2002 by Steelheart Records in digipak packaging. Power Progressive Metal from Italy. Private pressing released in 2001 by the band. 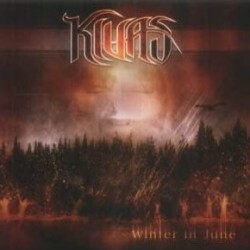 Progressive / Power Metal from France. Released in 2002 by NTS. Limited Edition double CD. Disc two includes one bonus tracks + some video clips e multimedia parts. Power/Progressive Metal from Sweden. Released in 1998 by Nuclear Blast. 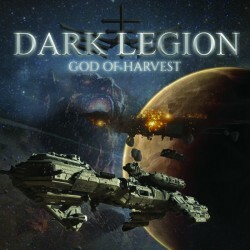 Progressive/Power Metal from Germany. Released in 2000 by B. Mind Records. 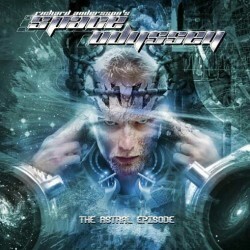 Progressive/Power Metal from Germany. Released in 2002 by CCP Records. Dark Progressive Metal from Sweden. 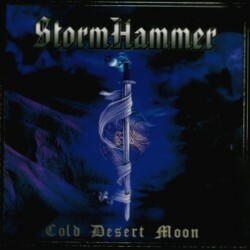 Released in 1997 by Heathendoom Records in digipak edition. Progressive Thrash Metal from France. This is the rare first pressing released in by Thunndering Records. Progressive Metal from USA. Released in 2000 by InsideOut Music. Progressive Metal from Germany. Released in 2009 by 7Hard Records. Power Progressive Metal from USA. Released in 2001 by Rising Sun Production. Limited Edition 2 CD, bonus disc contains 4 coversong. 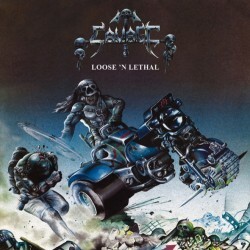 Progressive/Power Metal from Germany. Released by Treasure Hunt Records in 1999. Progressive Power Metal from Germany. Released in 1997 by WMMS. Progressive Metal from Sweden. Released in 2008 by SPV Records. Progressive Metal from Italy. 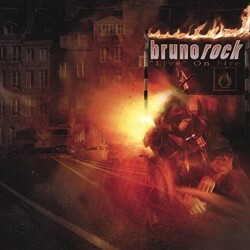 Released by Burning Star Records in 2006 in digipak edition. Progressive Metal from USA. Released in 2003 by Heaven Cross Records. Progressive Metal from Sweden. Released in 1998 by Black Mark Production. Progressive/Power Metal from Norway. This CD, released in 2004 by Limb Music Products is a re-recorded version of their debut album with a different tracklist. Progressive/Power Metal from Hungary influenced by bands as Nevermore (not as dark), Opeth (without grunts), Fates Warning (bit heavier), Megadeth, Metallica. Released in 2008 by Nail Records. Progressive Metal from Italy. Released in 1998 by Lucretia Records. This is the Limited Edition in digipak packaging. 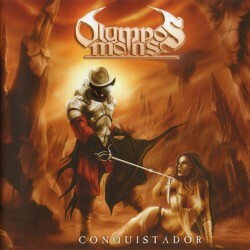 Progressive/Power Metal from USA. Released in 2008.